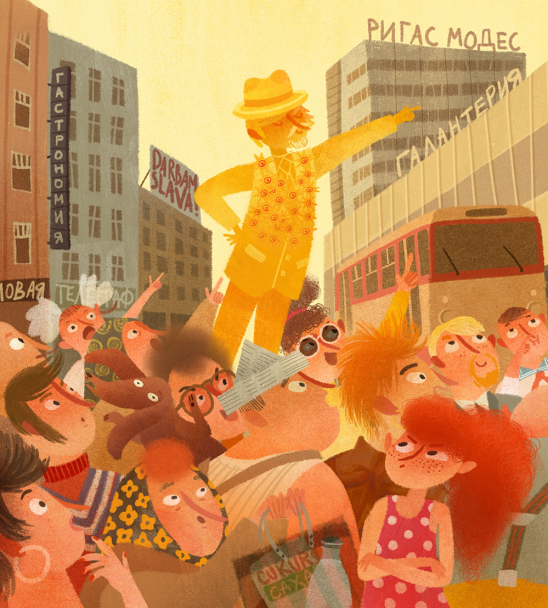 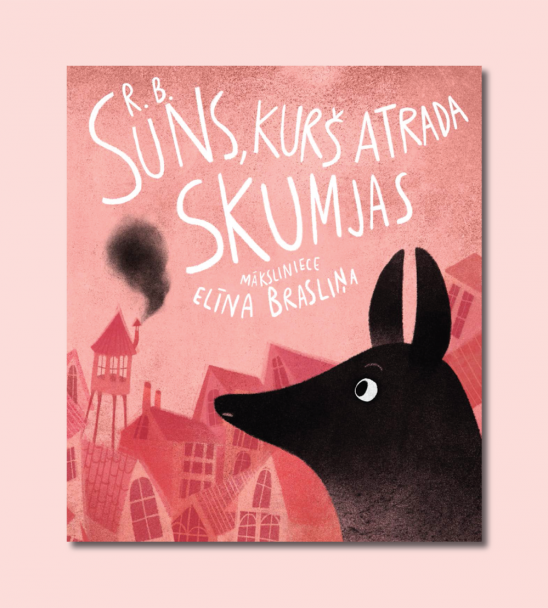 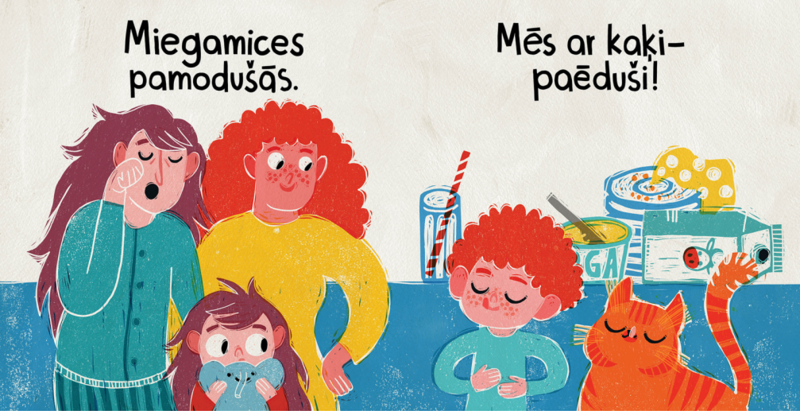 Publishing house «Mansards» has issued two children’s books «Early in the morning» and «No time for playing» illustrated by Elīna Brasliņa. 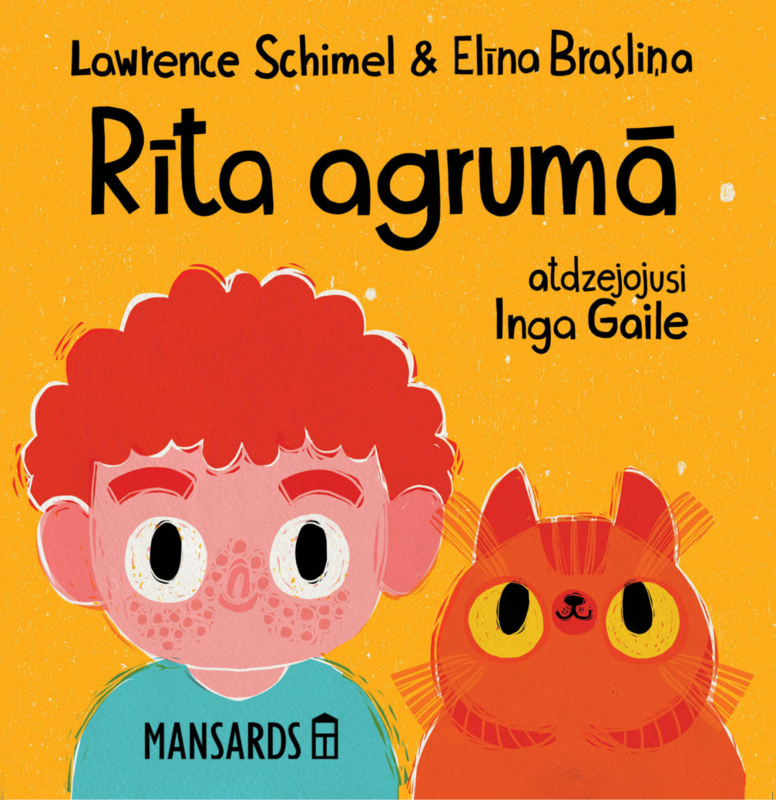 The author of the text is an American Spanish writer and translator Lawrence Schimel, who has participated in the creation of more than 100 books in English and Spanish. 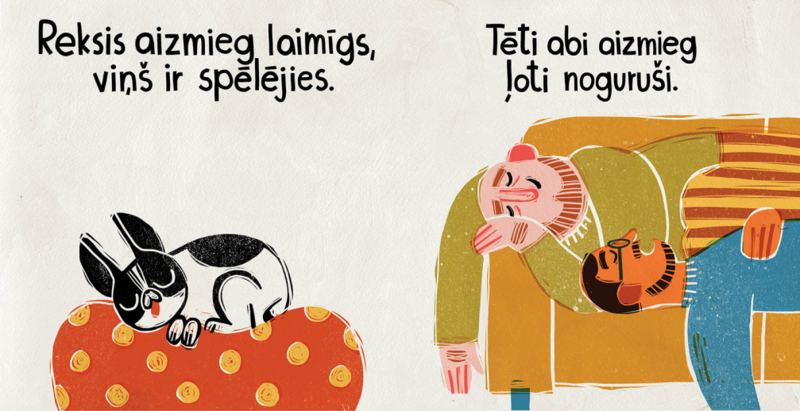 The text is translated in Latvian by Inga Gaile. 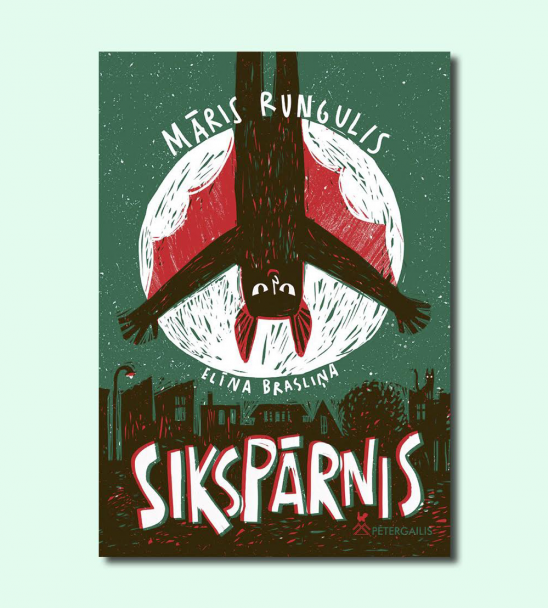 Both books are illustrated by the beloved Latvian artist Elīna Brasliņa, who has received multiple awards for her work thus far, including the Zelta Ābele Award for Book Design, as well as the Jānis Baltvilks Baltic Sea Region Award. 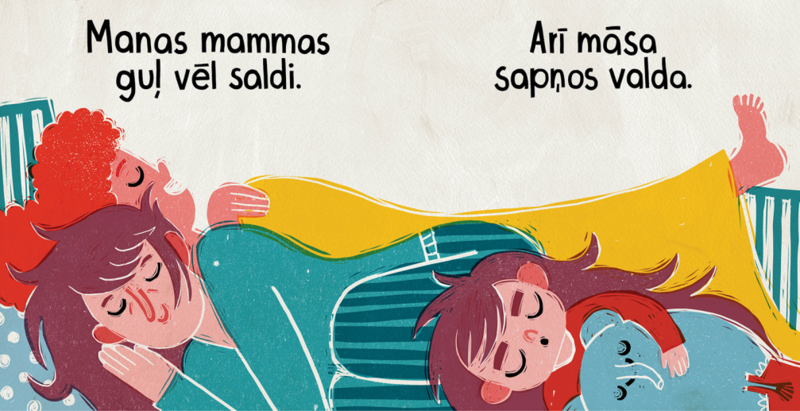 The books with its playful and melodic poems are meant for very young kids — starting with children who have not yet reached the age of one year. 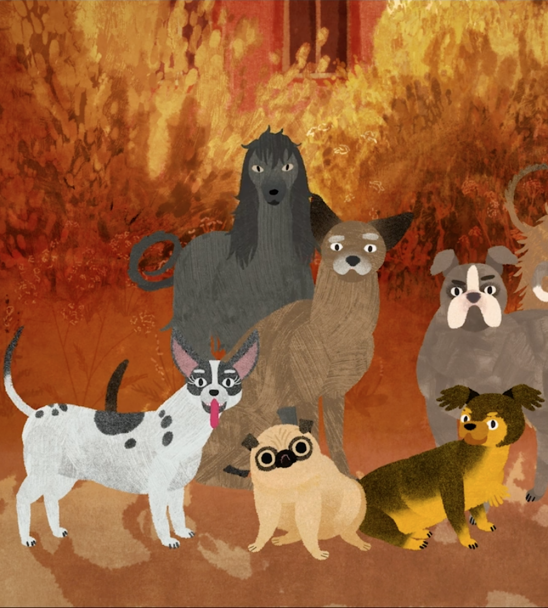 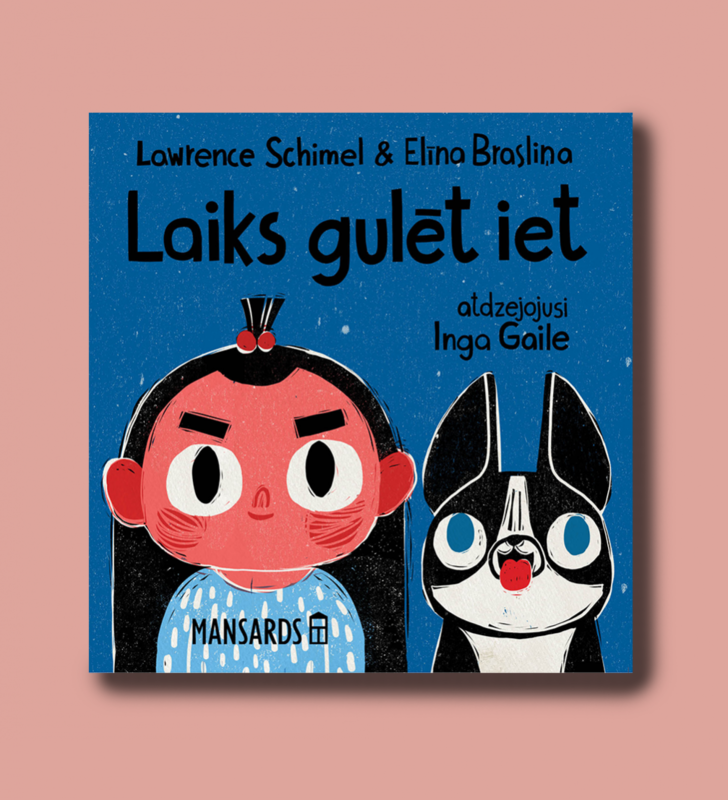 The heroes of the books — a boy and a girl with their pets — tell about everyday experiences within unusual families in a simple, yet engaging language. 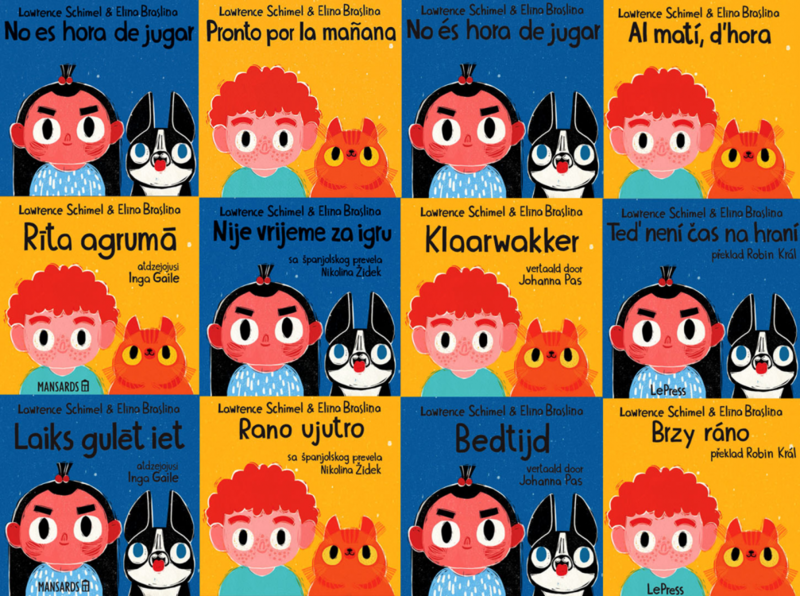 The books have been published simultaneously in Spain, Latvia, Belgium, Czech Republic and Croatia. 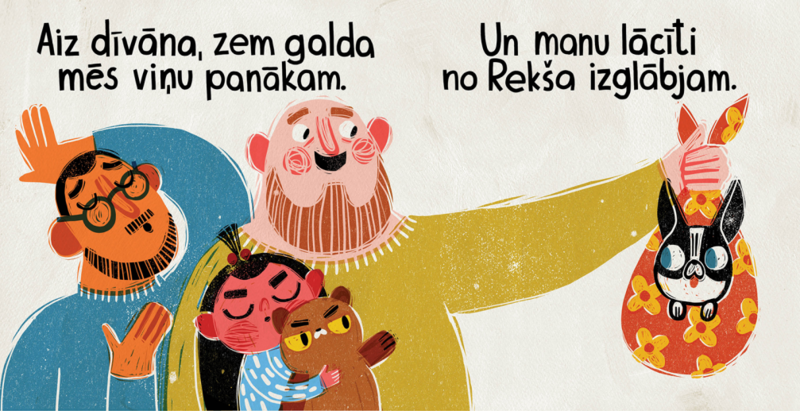 You can find them in the publishing house «Mansards», the largest bookshops and libraries all across Latvia.